The UK seems to be chock full of young singer/songwriters who are writing great songs that combine ska and indie rock. 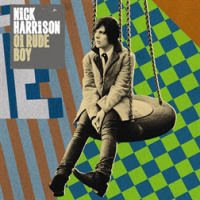 The newest kid on the block is Nick Harrison and his entry "Oi Rude Boy". 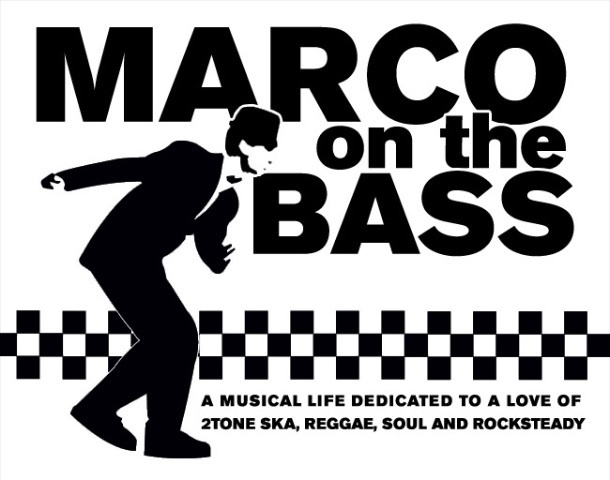 The song is written as a tribute to the 2-Tone ska sound of the late 70s early and 80s and it's fans who continue to support the movement today. The song is well-developed, heavily ska-influenced pop, sporting colorful swatches of trumpet, laid back backing vocals and lilting rhythms. Hugely likeable and almost eerily familiar-sounding (early XTC? Ted Leo & The Pharmacists? ), the only thing that’s really missing from "Oi Rude Boy" are the hiss and crackles of a late 70s/early 80s ska record. The single was released as a limited edition 7" and download only on August 25th 2008 with the album 'One Drop' to follow in early 2009. Nick is a 23-year-old from Folkestone who has just signed to A&M amid much expectation/speculation that he's going to repeat the success of Duffy except rather than retro-soul, he is reviving the ska revival, only with a contemporary indie-rock twist. There is something distinctly Sting-like about his clean, clear singing style while his songs are remarkably Police-sounding. You can check out his website here to listen to more of his songs and download another.